Home from home to the Herne community, a warm welcome awaits at this friendly village pub. A warm welcome awaits at The Smugglers Inn, a friendly, award-winning local in the beautiful village of Herne. 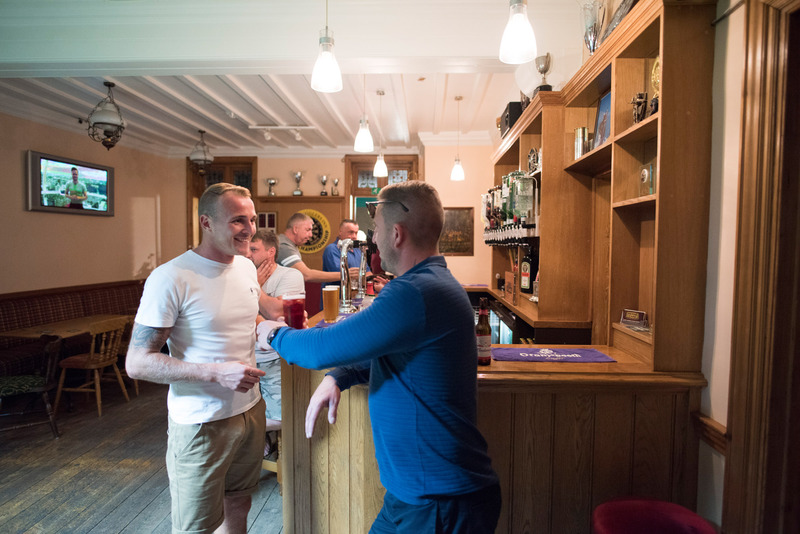 Home from home for the local community, it’s a family-run pub that’s had the same licensees for more than twenty years, and featured consistently in the Good Beer Guide for well over a decade. 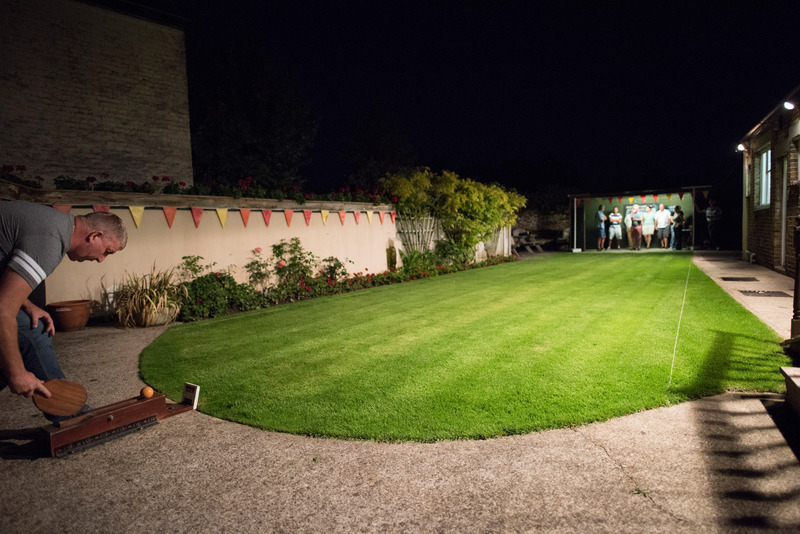 Among its enduring charms are a collection of quality cask ales, a fine selection of wines and a beautifully kept beer garden once named ‘Small Garden of the Year’. 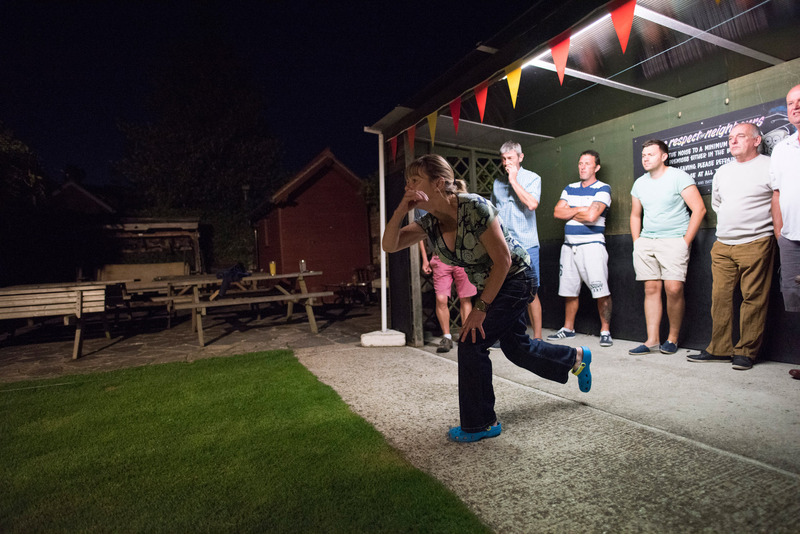 There’s a bat and trap pitch for those who fancy trying out the classic Kentish game - while inside there’s cards, board games, darts, pool and dominoes to keep you entertained whatever the weather. 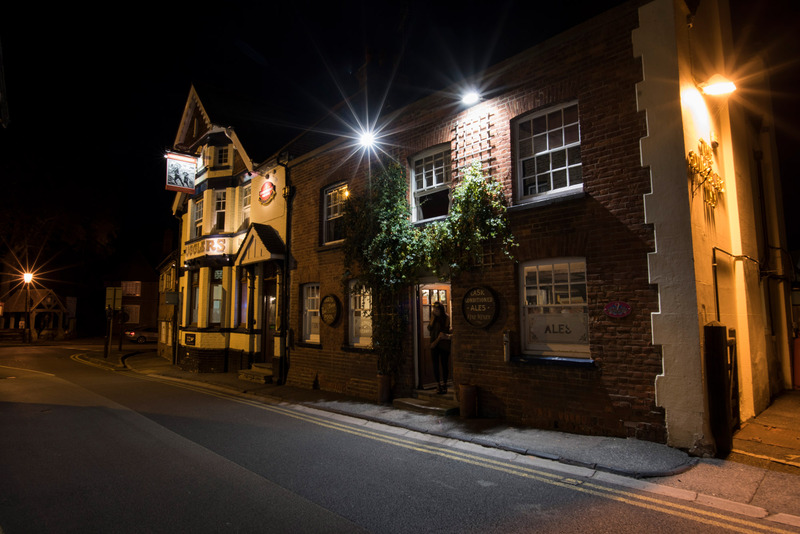 The Smugglers Inn also puts on a packed calendar of events - with country, folk and swing musicians often performing live here, and a regular quiz night always attracting a great crowd. 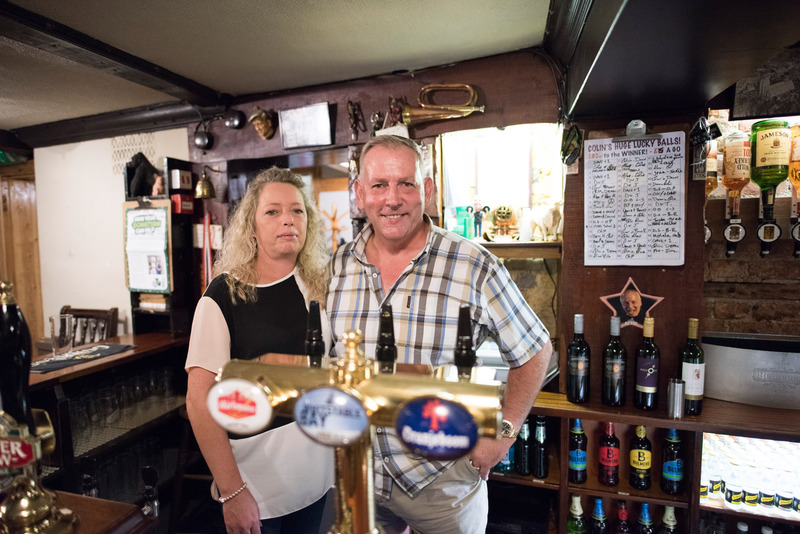 Whether you’re coming to test out the old grey matter with friends and family, or just to enjoy a peaceful pint by the fire, Jacqueline, Colin and the team look forward to welcoming you soon. Absolutely Smuggerlucious!!! Fantastic hosts in Colin and Jaqui they always go the extra mile to keep their customers smuggly!!! Mentioned the day before how I'd like a particular drink and low and behold as I popped I'm the next day it was there ready for me to drink and really appreciated by other Smugglys too!!! Party's are always taken care of and the food is fantastic!!! A super duper local hostelry totally Smuggerlucious!!!! By car: The Smugglers Inn pub in Herne is located on the corner of Herne Street and School Lane. The pub doesn’t have its own car park, but there’s public parking available directly opposite. By bus: Stagecoach East Kent services 6 and 7 run through Herne.